Anna Maria Island is Florida’s #1 wedding destination and for good reason! Not only does the island supply the perfect backdrop to any wedding with its gorgeous, natural scenery; there also happens to be some of the best caterers and florists located nearby to take your special day to the next level. The Anna Maria Island Chamber of Commerce has everything you would need to know to pull off the event of a lifetime, but we gathered some information to help you make the decisions quicker and more efficiently. 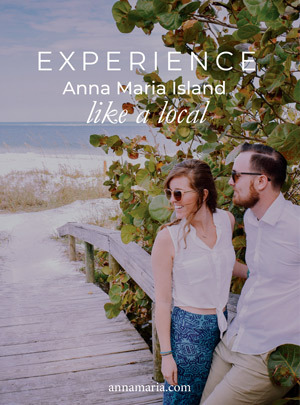 Anna Maria Island offers you the chance to make your wedding day as unique as you are so that you can create everlasting memories. When picking the perfect venue on Anna Maria Island, we don’t think you can go wrong with whatever choice you make. If you want to have you wedding on Bradenton Beach, which is located on the South end of Anna Maria Island, consider the Beach House Waterfront Restaurant. The view is incredible, and the food is divine if you decide to have it here. 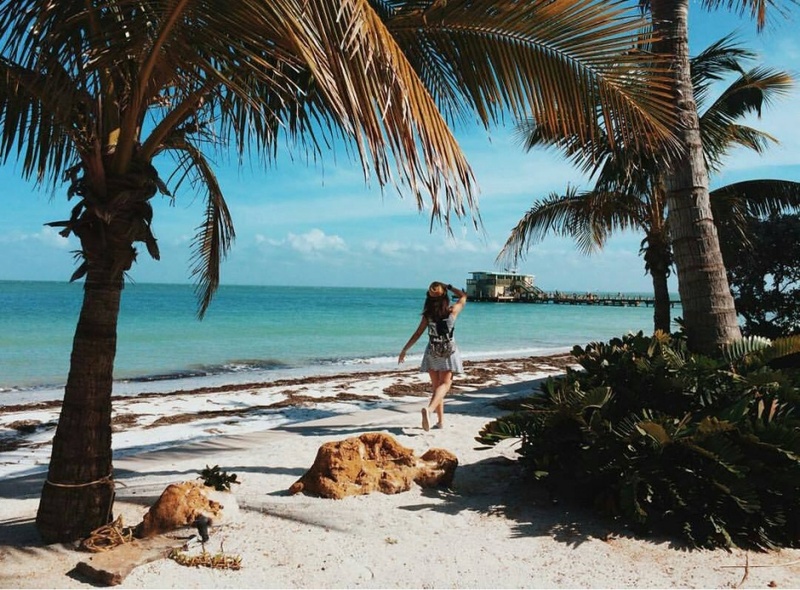 If you don’t want to have it at a restaurant because you have a particular caterer in mind or just have a different setting in mind for your event, any of the beaches on Anna Maria Island are magnificent venue choice. Some of the best caterers known on this side of the coast are just a short distance away, so you’re in luck. Sarasota Catering Company is a favorite of many people, and their reviews speak for themselves. Their food is divine, and their presentation somehow takes it to another level. Other choices for top caterers in the area are Seafood Shack Marina Bar and Grill and Harry’s Continental Kitchens. Both have raving reviews and are located nearby which makes a lot of people feel more comfortable with them catering their special day. Food is not something you want to skimp on for a wedding because most people get hungry after the nuptials, pictures, and dancing so make sure you’re prepared with one of the top caterers already mentioned. The last thing on your list is probably a florist and lucky for you, we have already found two of the best in the area. Ms. Scarlett’s Flowers and Gifts and Flowers by Edie offer some of the most beautiful flower arrangements for the best prices around. It is hard to find both in a florist, but we have. If you are looking for a florist that listens to what you want and provides the freshest quality flowers around, both of these florists can deliver. If you are still unsure of what flowers to choose from, call with one of these shops and they will guide you through the process and quickly as possible. 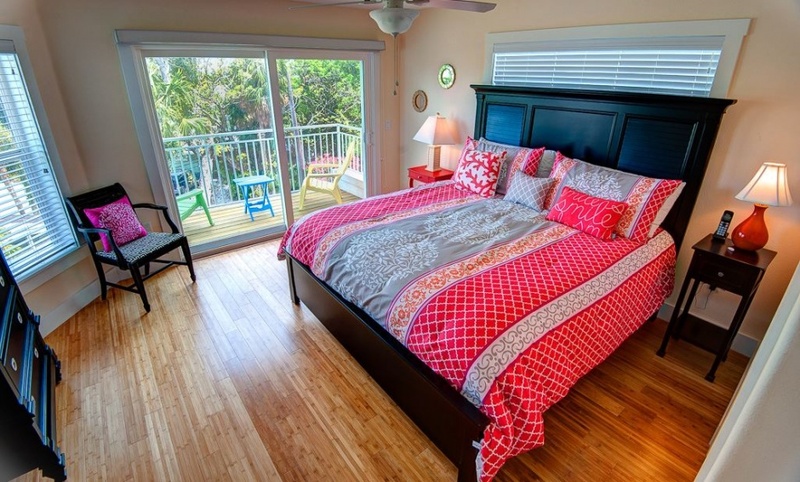 Anna Maria Island provides you with lovely, lush Island accommodations without spending an arm and a leg. This picturesque Island contains the rare gem many refer to as Old Florida charm which is sure to be captured in your wedding photos. The white sandy beaches, crystal clear gulf waters, and serene sunsets provide the perfect setting to your romantic story. Whether you want a small quaint wedding or a large affair, Anna Maria Island has enough space for both. Just remember to reserve a few extra spots for guests from the under the sea. You might get photobombed by a tropical bird, sea turtle, or dolphins. This Island truly has everything to make your day exactly how you’ve always imagined it!